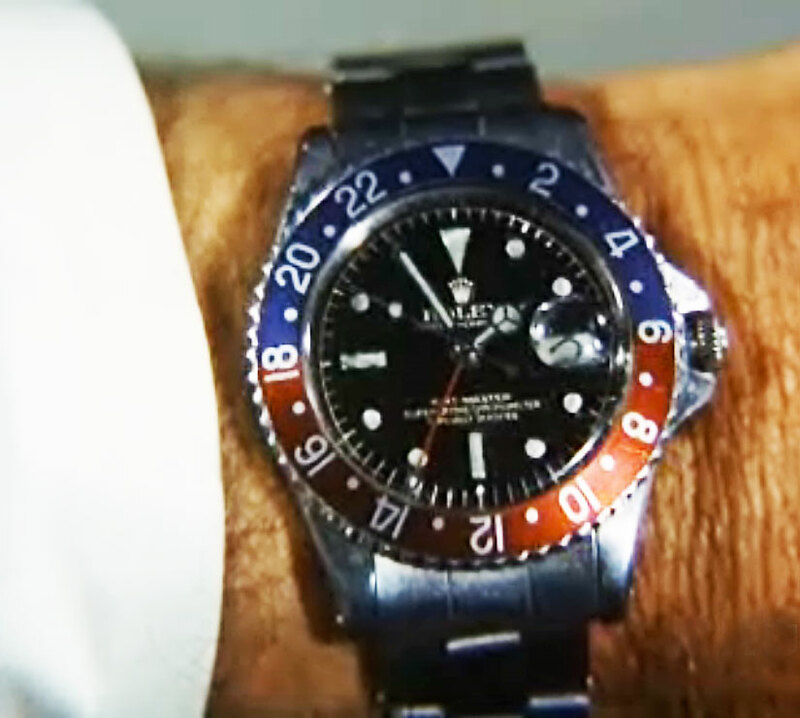 A Gent in Training: Rolex and "I Spy"
My all-time favorite American TV spy show is by far "I Spy." It had great locations, believable espionage stories, and—most important of all—the chemistry and wit of stars Bill Cosby and the late Robert Culp. And one minor bonus: Cosby and Culp wore really cool Rolex Pepsi GMTs. 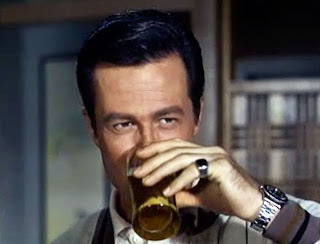 The enthusiasts over at watchsrolex.com wrote a nice piece in memory of Robert Culp, who passed away in 2010. You can read it here.